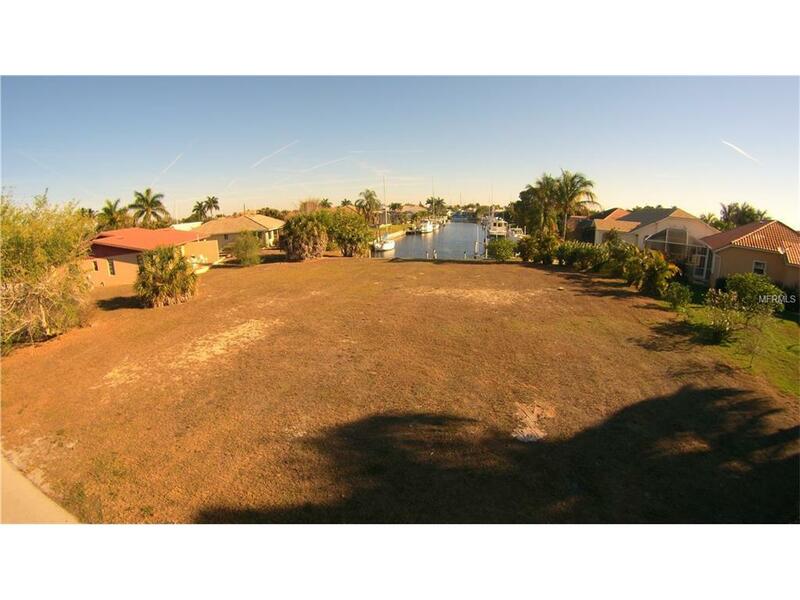 This sailboat waterfront lot in Punta Gorda Isles is only minutes from Charlotte Harbor. 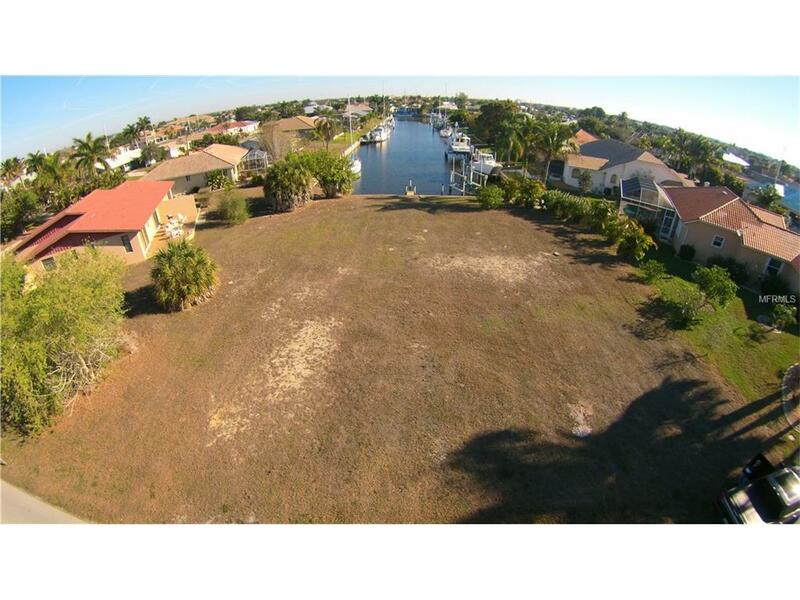 This oversized lot is a third of an acre, has public water and sewer, and has 2 dock slips with concrete seawall and long canal view. 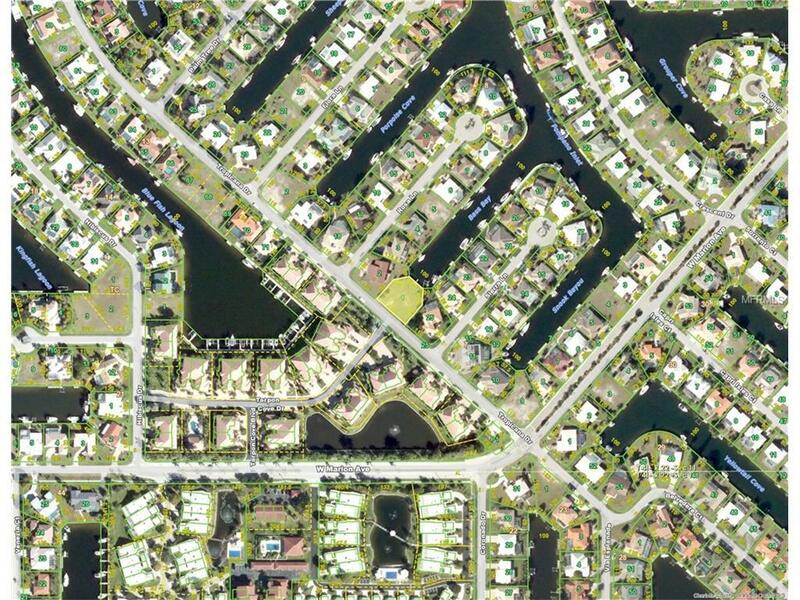 Quiet neighborhood, yet historic downtown Punta Gorda, shopping, dining, schools, and hospitals nearby. Other nearby amenities include waterfront public parks with tennis courts, walking, and bike paths. And only a short 20 minute drive to local Gulf beaches. 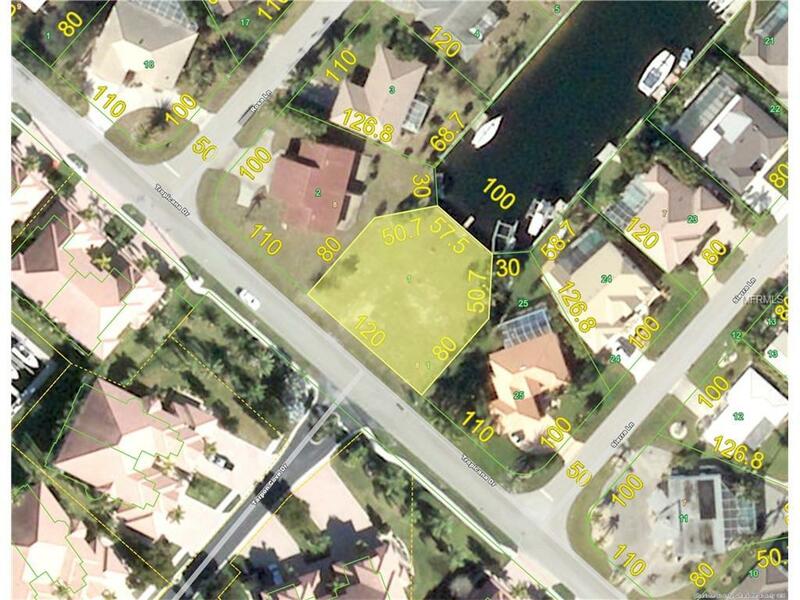 Lot is zoned multi family, but could be used for residential.